The Japanese word “なし” (romaji: “nashi”, Kanji: “無し”) is one that I have come across now and then, but really didn’t have a thorough understanding of. So I decided to do some research and in this post I’ll report my results. (Note: I am not talking about 梨 (nashi), which means ‘pear’). “なし” has a very similar meaning to the common word “ない” (nai) which means something does not exist or is not present, as in the sentence “スイカはない” which means “There is no watermelon”. Technically, both なし and なし are adjectives (形容詞), which may be surprising since the opposite of “ない” is “ある” (aru) which is a verb. “ない” follows the common pattern of having a い at the end of adjectives in modern Japanese. But there are a few adjectives like “なし” which end in し instead, such as “よし”(yoshi), and these are said to be leftovers from Middle Japanese, a form of classic Japanese used between the years of 800-1600. 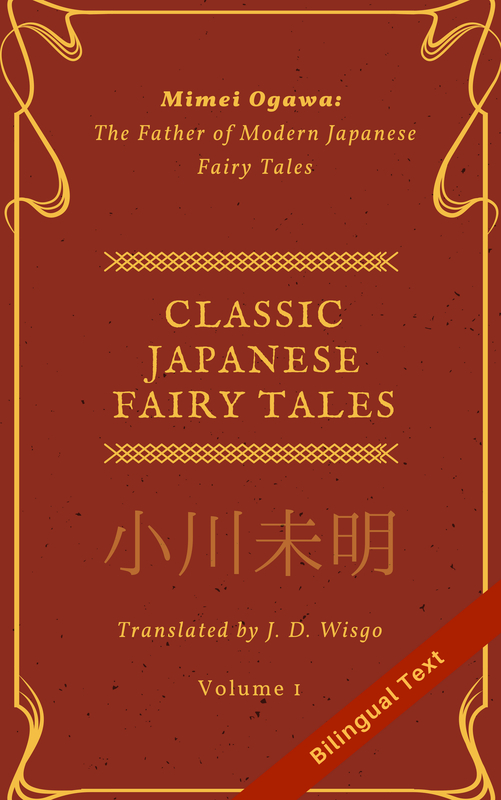 Despite the fact that なし is an adjective, it is treated more like a noun. Let’s start with a few simple example sentences. Here the meaning is pretty much identical, and the way these two words are used is the same. Another phrase I like to use is “文句無し” (monku nashi) which means “no complaints”. An opposite for なしwith similar classical nuance is 有り(あり, ari), so you can say “問題あり” (mondai ari) to mean there is a problem. For the most part, you are not going to see なし used as an general-purpose replacement for ない. Instead, なし is used in a few set phrases that are good to memorize. Here is one. I’ll forget about that for you. Literally, this sentence means something like “As for that, I’ll make it into nothing”. I’ve heard this used when someone is forgiving another person for something they did wrong, but it can be used for other things as well. Here we can see that なし (nashi) is not being conjugated into ”なく” but instead a に is added after it, as if it was a noun.The equivalent expression with ない would be “それは無くするよ” though I’ve never heard that in real use. I can have fun without alcohol. This can also be used for people. Let’s go without our parents. I can’t live without that. Notice the “は” after ”なしに”, which implies “I can’t live without that, but there are other things I can live without”. I went to sleep without brushing my teeth. An expression with similar meaning is ”verb + こと＋なく”. I want to live without getting upset. “ろくでなし” (roku de nashi) means someone who is good for nothing and doesn’t do anything useful. Two other words in this category are “文無し” (mon nashi) which means “penniless”, and “人でなし” (hito de nashi) which means “inhuman”. The word “台無し” (dai nashi) is used when something is wasted or becomes useless or valueless. The expression “こともなし” (koto mo nashi) is used in the translation of the famous poem ‘Pippa Passes’ by Robert Browning. Here are the two relevant lines, first with English and then one possible Japanese translation. Here, we can see that こともなし is used to mean something like ”問題なし”. Interestingly, I heard this line in the first episode of the classic giant robot anime Rahxephon, which I highly recommend. 無し is usually pronounced close to ‘nash’, with no ‘i’ sound or a very subtle one. The ‘a’ here is similar to the vowel sound in ‘rush’, except it has a deeper sound. Imagine opening the back of your throat and saying ‘aaaahhhh’ to get a feel for this, except your lips should only be open a tiny bit. “無き” (naki) has similar meaning to 無し, however it is used even less frequently. There are a few expressions that use it like “無きに等しい” (equal to nothing) and “名無き” (nameless). I liked your lesson, only two small things: that is loser and not “looser” and dessert and not “desert”. desert is the sahara for example 🙂 and to loose something is also different than to lose something. Thanks very much, I just corrected these. I used to be better at spelling but lately have been slacking off, I guess. Have to be careful. no problem at all 🙂 I will go through your website better, I hope I will find more nice articles 🙂 thank you for sharing these things with us. I really wish people would put in hiragana pronunciations for kanji. THere is no quick way for me to look up its reading. You can use Rikaichan for firefox or Rikaikun for Chrome, it’s very useful. All you have to do is click on it when you’re on a page with kanji, and it will automatically insert furigana above all of the kanji on that particular page so that you can see how it is pronounced.